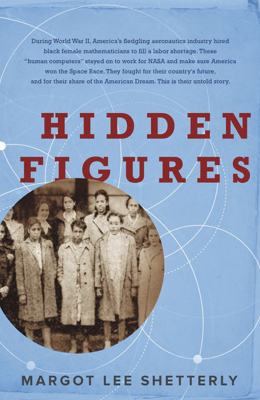 I'm giving Hidden Figures five stars for bringing to light these hidden figures of flight, for her careful research, for her thoroughness, and for helping the reader to appreciate that our country can advance on two fronts (space and civil rights) even though one (space) may outpace the other (civil rights). Shetterly highlights the inequities for both blacks and women without an off-putting rancor; though justifiable for those who lived/live it. While her story line could be more crisp and her characters more clearly differentiated in places, I love this book. It is history and civil rights advocacy presented in a compelling fashion.